From the wrestling court, Glenn Jacobs will move to his new role as chief executive of Knox County, Tennessee, after defeating his foe Linda Haney on Thursday to become the new mayor. 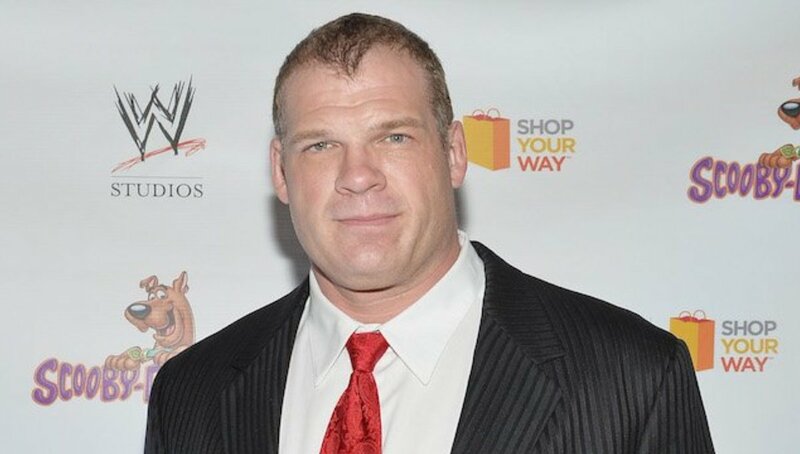 The WWE star more popularly known as Kane ran as a Republican and garnered 31, 739 votes, almost double that of the votes received by Democratic nominee Haney with 16, 611 with early voting and absentee results tabulated. Jacobs’ election victory definitely has a bigger margin compared to his primary win with a slim 23 votes-lead over 51-year-old fellow Republican Brad Anders. Jacobs’ successful transition to politics came just in the nick of time as he was already winding down his wrestling career. He also managed a one last reunion fight with Danie Bryan, although their tandem lost to The Bludgeon Brothers at Extreme Rules in a SmackDown Live tag team championship match. WWE was one of the first to convey their congratulations to one of their stars via social media. Jacobs’ victory made him the second major WWE wrestler to be elected into public office. Before hi, Jesse Ventura became the mayor of Brooklyn Park, Minnesota from 1991 to 1995. Ventura next won the Minnesota gubernatorial election in 1998. He served out his four-year term and decided not to seek reelection. The wrestling legend will run a 450,000-plus population county. Social media users and fans also took to Twitter to greet Kane on his electoral victory. Check his youtube videos, the guy's pretty smart, smarter than that last Wrestler-Politician Jesse "I'm a PC Cuckold" Ventura. yeah way to go, man!